HAVE WE BEEN TALKING ABOUT CLIMATE CHANGE ALL WRONG? | "Global Possibilities"
Home » Climate Change » HAVE WE BEEN TALKING ABOUT CLIMATE CHANGE ALL WRONG? These findings suggest a more effective way to convey climate science. Communicating to this population, “which is disproportionately Republican and conservative, becomes particularly important and particularly challenging,” said Christopher Borick, a political scientist at Muhlenberg College who was not involved in the study. The findings “suggest the possibility of a key advancement in the framing of messages regarding climate change to a crucial group,” Borick said in an interview. Baldwin and his colleague, Joris Lammers, conducted a series of online experiments drawing upon more than 1,600 participants in the United States. 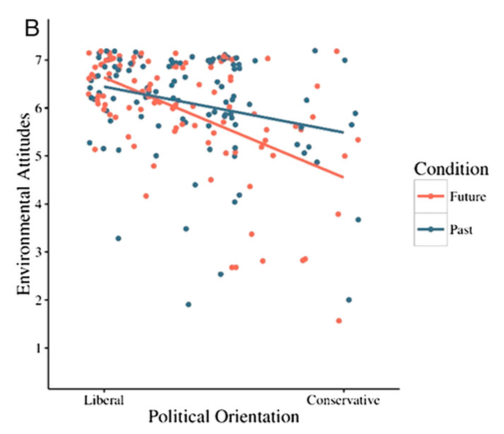 Conservatives responded more favorably to messages focused on the past, rather than on the future. In one of the experiments, participants were randomly assigned to read a message about climate change that drew a comparison either between the present and the future (“looking forward to our nation’s future…there is increasing traffic on the road”) or between the present and the past (“Looking back to our nation’s past … there was less traffic on the road”). Subjects evaluated one of two messages and described their attitudes about the environment and climate change. “Conservatives evaluated the future-focused climate change message less positively, whereas the opposite was true for the past-focused message,” the study says.